My nephew, Brad got a gift card for Amazon.com. I told him thstvhe needs to buy something that he didn’t need, domething fun. He ordered a Pineapple Corer. He liked it and said it was easy to use. So I got one too. I love mine. 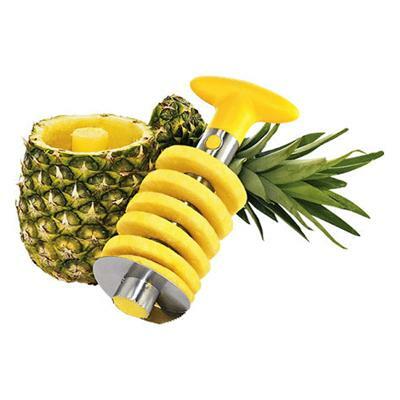 I need to get another pineapple this weekend so I can use the corer again. Sometimes it fun to buy something you don’t need.